I read a book review on Jeanne Abram’s Revolutionary Medicine, and it reminded me of how primitive our medical knowledge was a couple hundred years ago. A common treatment for fevers was the practice of bloodletting, believed to enhance the balance of body humors, or fluids. 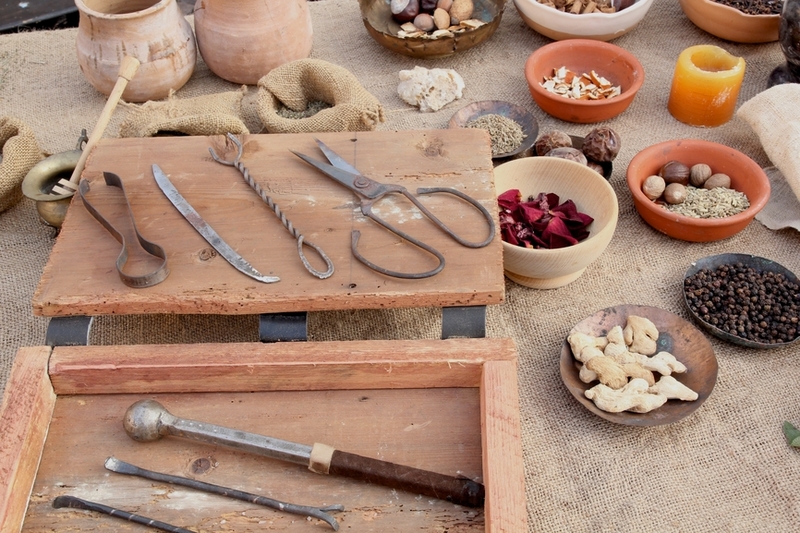 Sterile technique wasn’t a concept back then, with soiled fingers probing open wounds. Ms. Abram tells us our 20th President Garfield didn’t die of a would-be assassins bullet, but the resulting infection from dirty fingers digging for it. George Washington was bled four times just before he died. No wonder the mortality rate was so high. I think it’s safe to say we’re fortunate with today’s modern medicine, where the concept of bloodletting is limited to samples and donations. I’ve read plenty of stories in dystopian and apocalyptic fiction where humankind is punted back to the dark ages. Having the medical resources of our revolutionary times would be thinking on the bright side. Look at stories like The Hunger Games, or the movie, Ephesium, and tell me your heart won’t break at humanity mired in poverty, and a privileged class isolating themselves from “human chaff” with access to better diets and care. Of course, it is just a story, but the recent tragedy in the Philippines is a wrenching reminder that adequate, basic medical care is beyond the reach of way too many people in this world. Define basic, you may ask. Surely it must be like the controversy in our own developed country, which struggles to understand and solve the lack of medical insurance for those who can’t afford it. We have our issues, but nobody is turned away at a hospital when a real emergency arises (though I’m sure someone will quote an example, so the word “nobody” might be stretching it a bit). But forget about us for a moment, and think more along the lines of third world locations, where a hospital, or a healthcare care individual of any discipline, doesn’t exist. Sadly, this isn’t a passage from a fictional tale of human misery in a dystopian future, it is right next door and it is REAL. When I think about medicine in the dark ages, or the 18th century for that matter, treating the sick didn’t seem so dichotomized. Villages had their healers and mid-wives, maybe an alchemist or two hawking the latest snake oil. We might think most of it had questionable medical value, but it was all they had, and it wasn’t expensive. Remuneration often took the form of a chicken, or one of several daughters in marriage (just kidding). Everyone was on the same playing field. Rich or poor, the medical arts of yesteryear was pretty much the same for everyone, except maybe a king’s healer might wear a better set of robes. Also, let’s not forget that human history is rich with evidence of incredible treatments that actually worked, some of which are still in existence today (though I’m glad the bloodletting treatment has been banished to the archives of useless procedures). 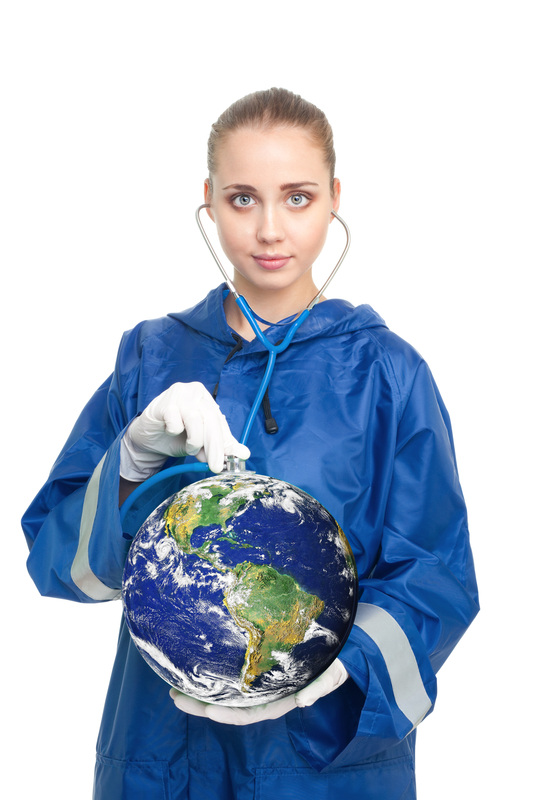 The bigger issue was one of shared knowledge, trapped by geographical borders and cultural differences. The last couple of centuries have knocked down many of these barriers, yet for all the modern wonders now available to us, it remains inaccessible for one-third or more of the population who remain trapped in … the dark ages. I count myself fortunate to live in a time where basic healing has come a long way since the days of Ms. Abram’s Revolutionary Medicine. 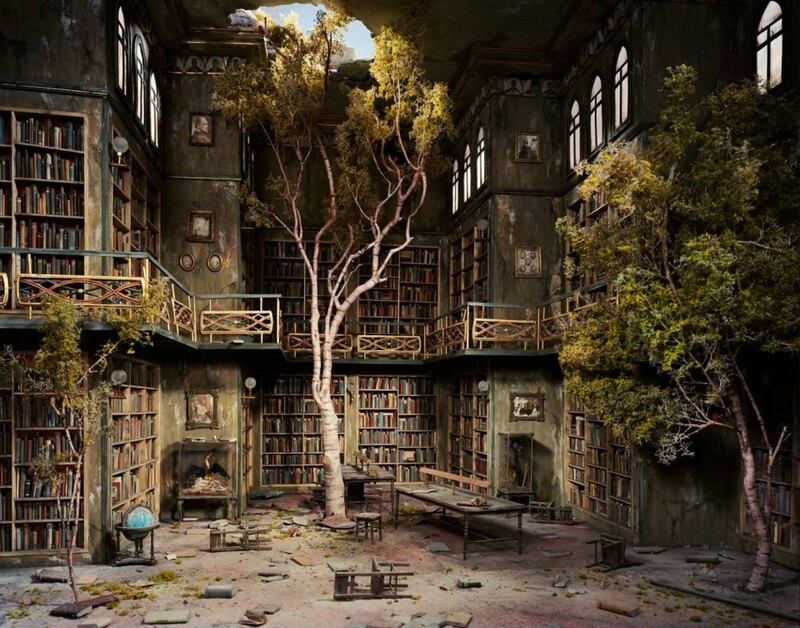 Until we find a way to get access for basic services worldwide to level the playing field, stark examples of our dark, fictional stories can be found living nearby … in a real, non-fictional setting. Great article as usual, Daniel. The Dark Ages are still here. About bloodletting, it actually worked (sometimes) because a small loss of blood triggers the immune system to a higher state, resulting in (sometimes) a cure. But they did not understand the mechanism at work, nor the need for cleanliness and so often blundered. BTW bloodletting was still used in veterinary work as late as the 1930s, per James Heriot. I had forgotten the “All Creatures Great and Small” reference. One of my all time favorites. Thanks for the clarification, Bart.